This afternoon, I was wondering idly if NARS summer might already be available, so on a whim I visited their website. I didn't actually expect it to be there, so you can imagine my surprise when I spotted Ginta Lapina in all sorts of orange looking back at me on the main page. 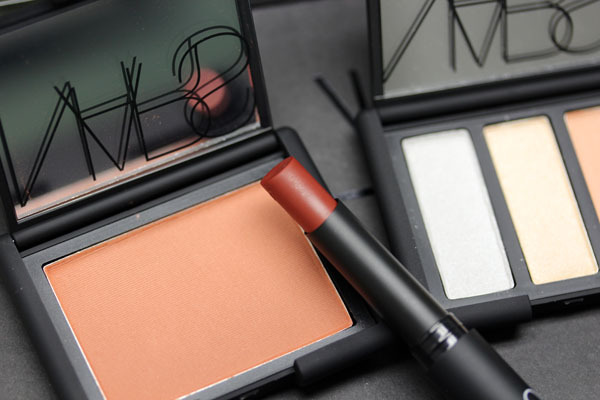 In fact, I must have went on there the moment they put the collection on, because @NARSissist (the official NARS Twitter handle) only announced it shortly after. Narscosmetics.com was offering free 2-day shipping, but I wasn't having it. I needed them today. I'm sure most of you are aware I've been in a blogging slump lately, and there's just nothing like a good new collection to break me out of my beauty rut - after work, I basically ran to the NARS flagship store at 413 Bleecker St so I could sample the goodies firsthand. 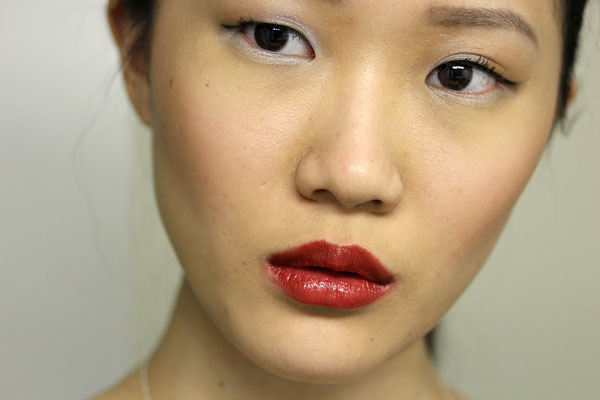 Finally, a preliminary look at how they perform on the face. In the picture below, I'm using Ramatuelle Eyeshadow Trio, Liberté Blush, and Moscow Pure Matte Lipstick (it doesn't look matte because I applied a heavy dose of balm underneath). Full reviews to come in the next couple of days! The NARS Summer 2012 Collection is currently exclusive to the Bleecker St store and narscosmetics.com. The full collection will be available at other locations on May 1. Update: In addition to the free 2-day shipping upgrade, you can get 20 percent off purchases on narscosmetics.com with discount code SIERRA! Such rich earthy colors! You've convinced me I need the eye trio, despite my fear of silver. The blush is so flattering on you. Buenos Aires and Vendanges are calling out to me as well. Great collection, overall. Look forward to your reviews. Oooh, gorgeous! I want that blush and ALL the lip products!!! 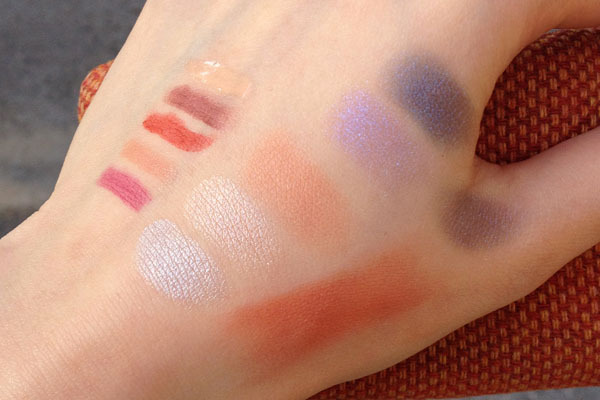 Thank you for these swatches, I am very excited to see these next time I make it out to the NARS counter. 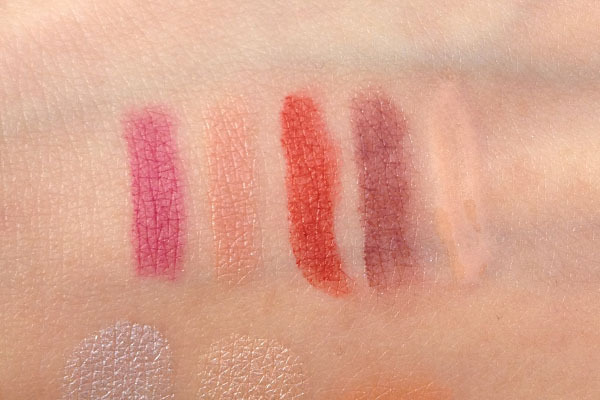 I love the Velvet Matte Lip Pencils - glad you picked that one up & can't wait for the review! 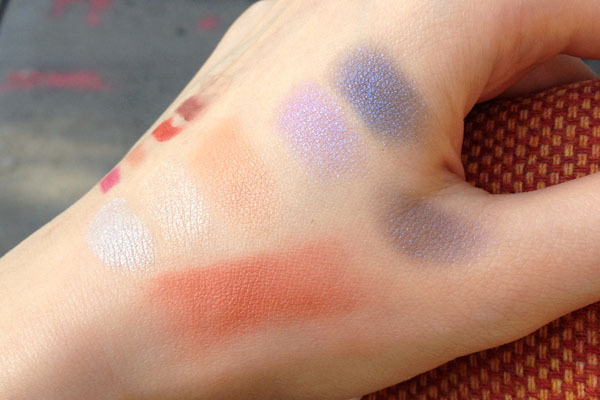 Love love your swatches! I NEED that blush color lol! The duo looks so good too! What a perfectly coordinated collection! 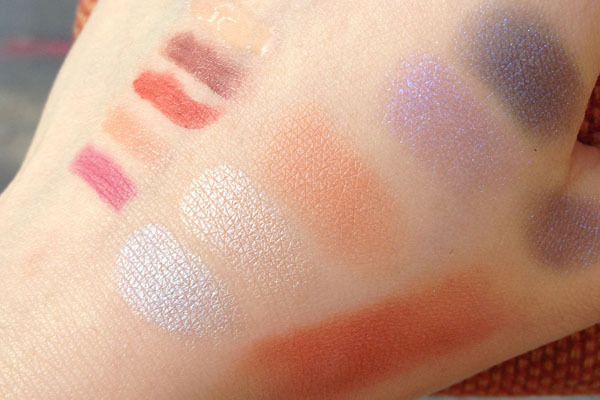 Your swatches are lovely - looking forward to your review. The colors you selected suit you well! I kind of want a lot of things from this collection ._. Oh no. You look gorgeous Chiseled Cheeks! I think this is too warm for me though, and the duo isn't exciting me either. But I am liking these lippies!! dani- I was flailing at the SA in store! leigh- oh the silver is amazing! I'm SO GLAD to see this post! I was just hoping for swatches yesterday. Alas, it looks like I'm not going to be able to cross Never Say Never off my list (or get the song out of my head.) Your makeup looks fantastic, so you chose well! Thank you for the code!! Just placed two orders. One order, thinking I was being a good girl, and then immediately a second order, thinking I WANT IT! 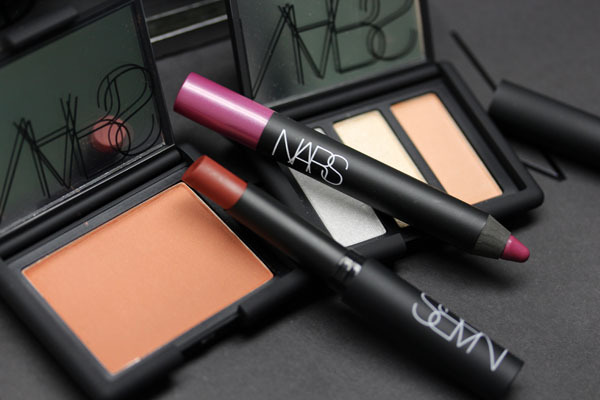 This is the first NARS' seasonal collection that has interested me. The makeup on Ginta Lapina in the ad is gorgeous. Your swatches were very helpful and thank you for sharing them and the discount code. I have decided to get the trio and the blush like you did. I'm also getting the nail polish. These would look great on trend with the coral season. Thanks for the swatches. 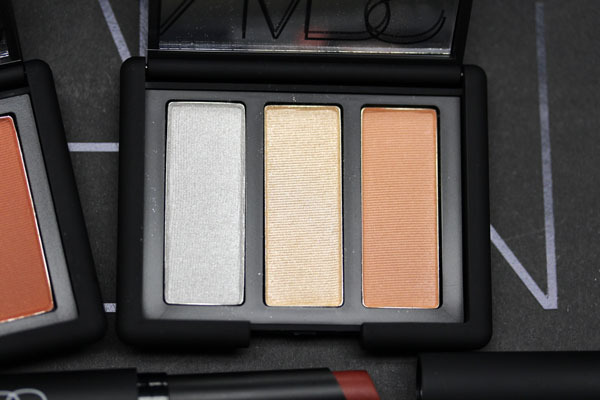 As for the Nars trio, is the silver a straight up silver or is it a blueish silver? I planned on ordering the blush already but you're seriously making me want the trio as well!